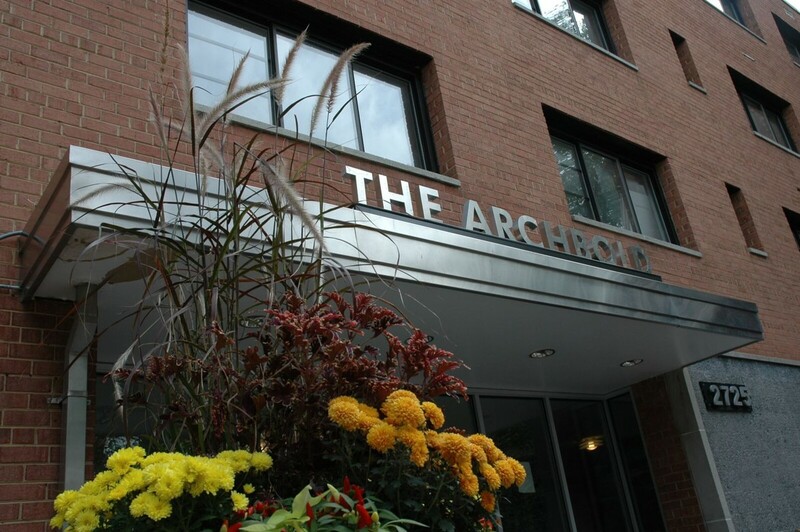 The Archbold is a 63-unit condominium development located in the Glover Park submarket. 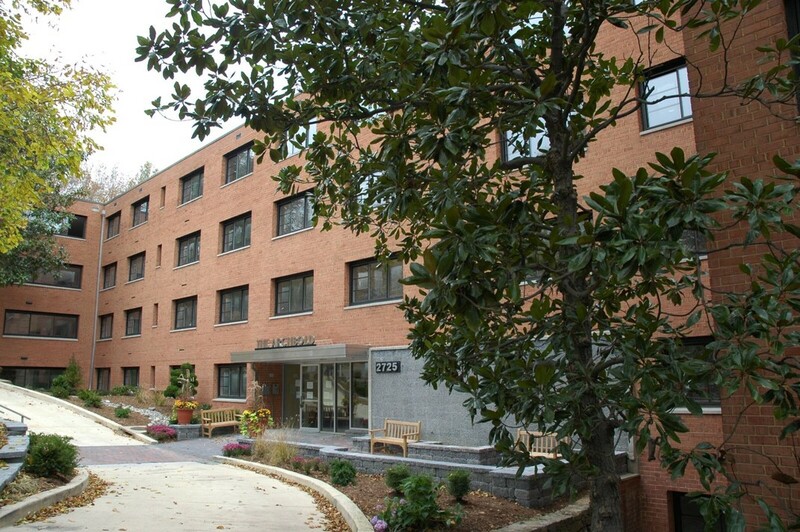 UIP’s $3.8 million renovation transformed the former student housing building into 63 luxury condominiums. 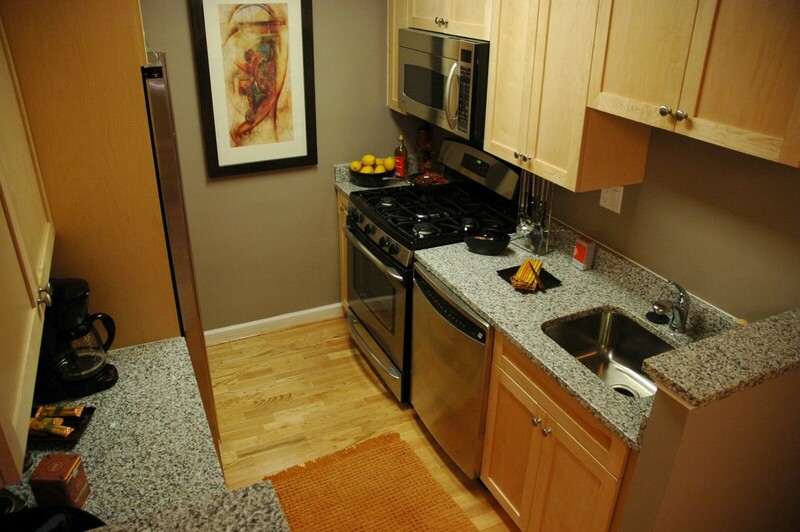 In-unit renovations included separate thermostats in the living and bed rooms, combination washer/dryers, new windows and fully upgraded bathrooms and kitchens. 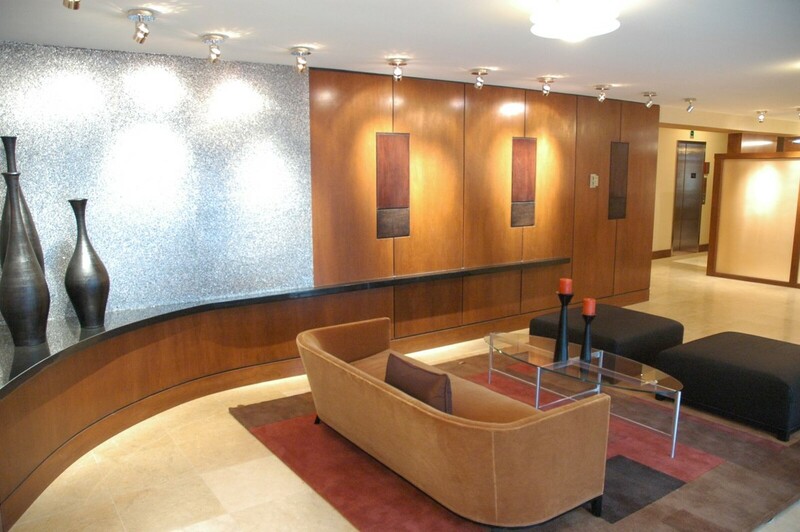 The common area renovation included a modernized lobby, assigned parking, extra storage and lush landscaping. 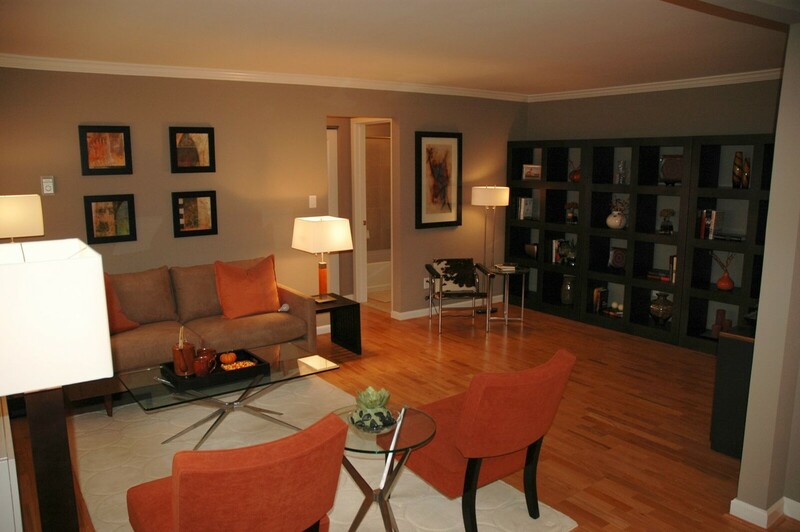 The condos sold for an average price of $400,000 with sales prices ranging from $294,500 to $519,900.